She laughs, “Can I have three? It’s impossible to have only one favourite place in Borneo!” “Kuching was incredible, it was one of the most charming cities I’ve ever been in, with a laid back atmosphere. We tried the famous Sarawak laksa, it’s amazing!”. “My second favourite place would have to be visiting the Iban Longhouse Tribe, we spent the day immersing our selves in local activities with the community. 13 families shared the longhouse which was incredible – it felt like being with our extended family!” And her favourite place? Linh continues “The highlight of this trip for me was visiting the Kinabatangan River. We spent a few nights in a lodge deep in the jungle and then cruised down the river to spot wildlife. We were so lucky with the weather and along the way we saw; orangutans, lots of proboscis monkeys, pygmy elephants, sun bears, macaques, silver leaf monkeys, crocodiles, bearded pigs, monitor lizards, squirrels, hornbills, kingfishers and many more… it was truly magical”. WHAT WAS YOUR FAVOURITE MEAL WHILST IN BORNEO? DID YOU LEARN ABOUT ANYTHING INTERESTING? 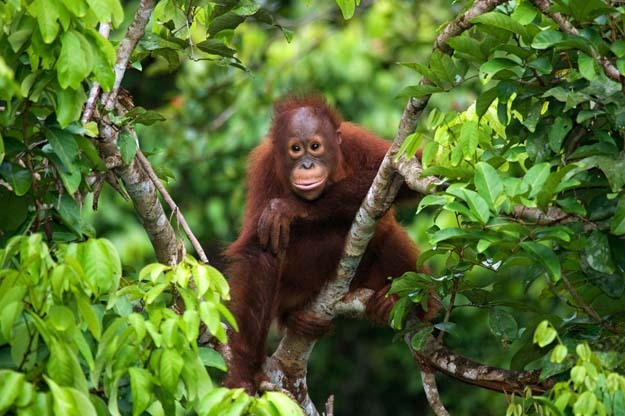 IF YOU HAD ONE TOP TIP FOR SOMEONE THINKING OF TRAVELLING TO BORNEO WHAT WOULD IT BE? 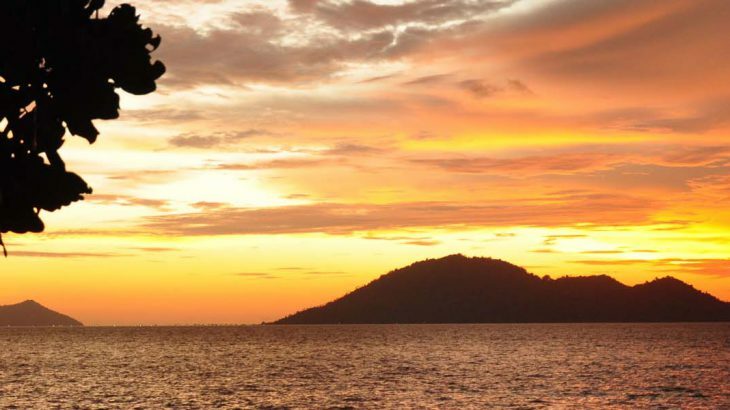 Book an escorted tour to Borneo with the UK’s leading Asia Experts, Wendy Wu Tours. Our fully inclusive tours visit all the major sights of the region for an unforgettable holiday. 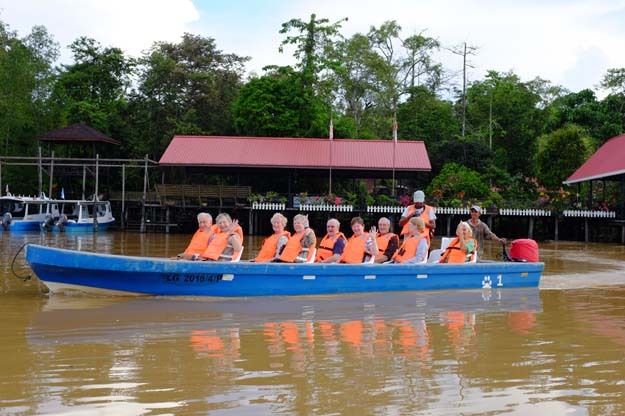 Borneo adventure, culture, nature, top things to see. permalink.